In an effort to boost sales in the wake of financial losses due to several lawsuits, Volkswagen is pushing for more SUVs across their global lineup. However one of their longest standing models will be saying goodbye in this new era for VW. The Toureg is riding off towards the sunset to never be seen for a while. Volkswagen is discontinuing the Volkswagen as of 2018 VW lineup. 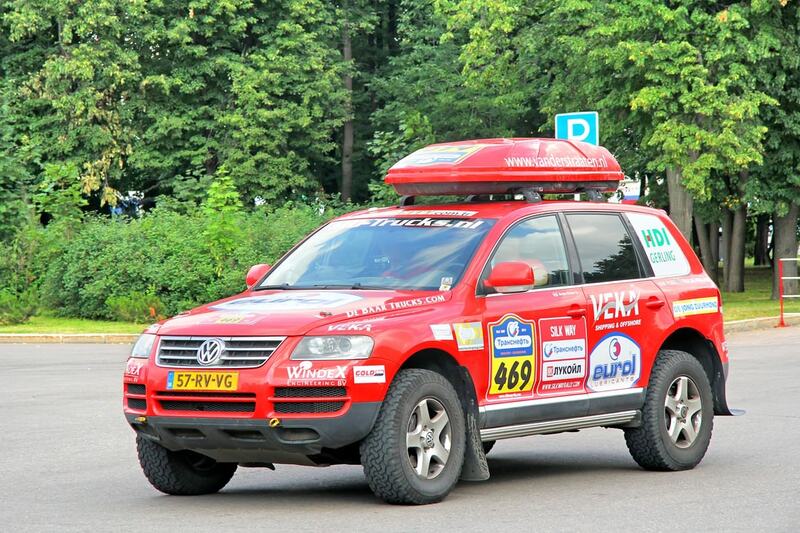 In 2004, Volkswagen released the Toureg in the U.S. for the first time. It was a tremendous success that even saw Motor Trend awarding it as the SUV of the Year. That initial model was lauded for mixing the qualities of a mid or full sized car such as a smooth ride and responsive handling with the demands of SUV-like features. It came packed with ample cargo space, a lot of ground clearance and best of all: four-wheel-drive off-road ability. The Toureg was not a direct competitor with most mainstream SUVs, however. Instead, the Toureg was marketed to a premium auto buyer, more in the vein of the Cadillac XT5, Audi Q5, and Lexus RX. 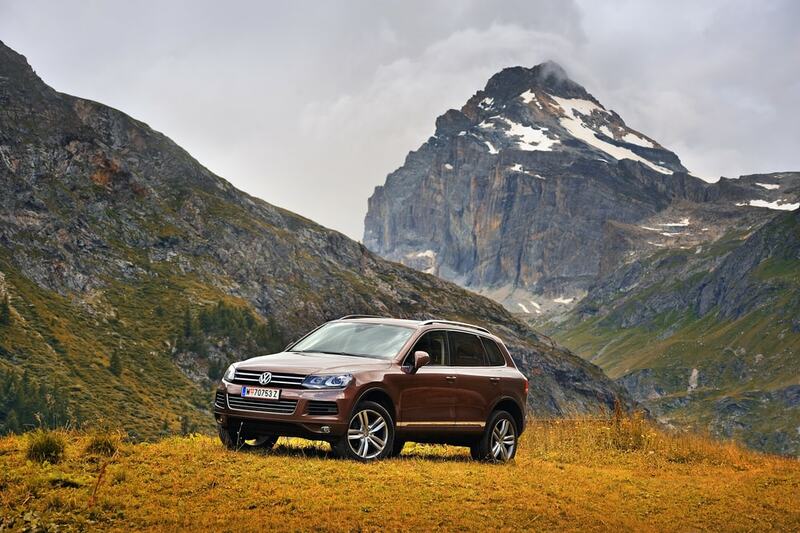 Why is VW discontinuing the Touareg? Even if the Toureg is on its way out, VW is set on continuing to sell the Tiguan in the U.S. That may not sound like much but VW seems to be positioning the 2018 Tiguan specifically to fill in the gap left behind by the Toureg. The 2018 Tiguan is longer than the outgoing model and it also offers 57 percent more cargo space, now comparable to the Toureg. On the heavier end of the spectrum, VW’s large Atlas tops the SUV range for North American releases. Those are the big reasons for VW ditching the Toureg. Since their lineup form 2018 onwards will now include the Atlas, a three-row big ‘un built specifically for that purpose. 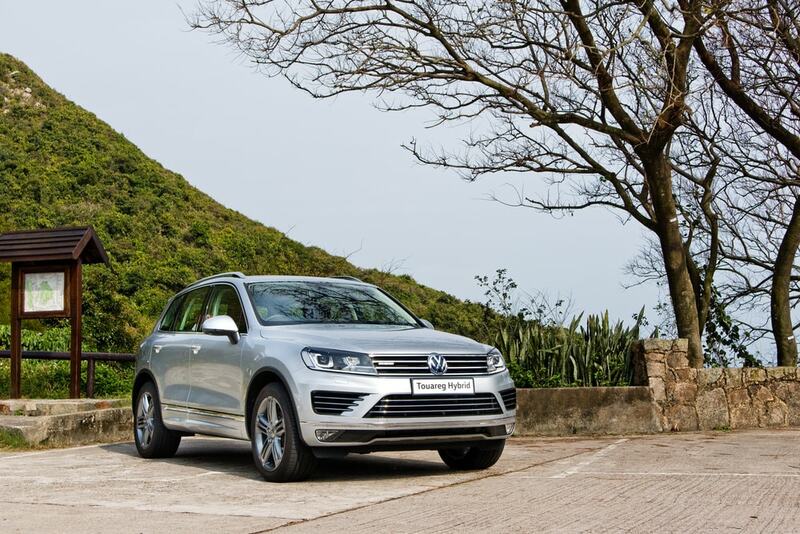 And the Tiguan has a new option for either two or three rows, and revised interior features. VW expects to win over new car buyers. They want to win buyers who missed out on the outgoing Toureg. 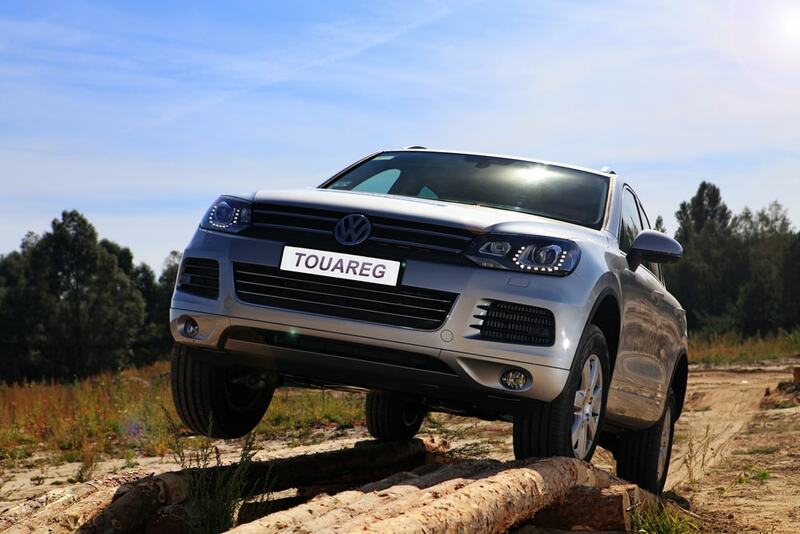 VW is replacing the Touareg. 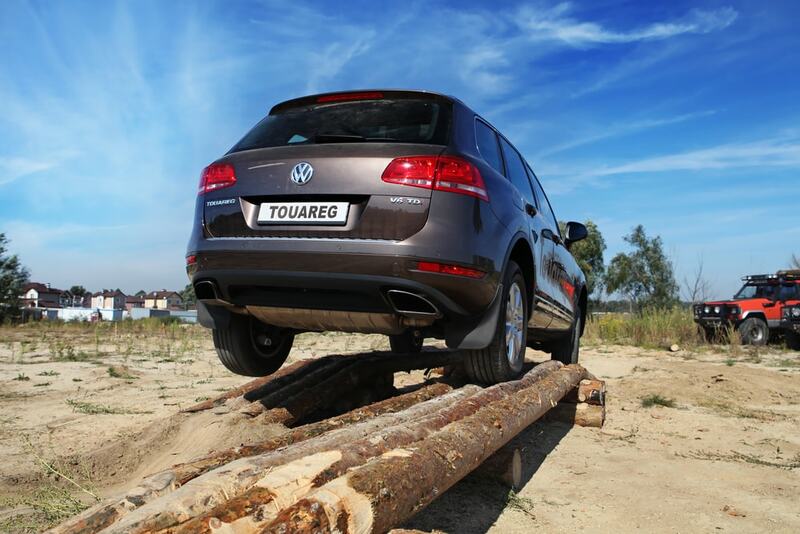 There is more at stake pushing VW to retire the Toureg. The sales numbers are a factor. Not since the 2012 model year has VW sold more than 1,000 Touregs in a single month. In fact in all of 2016, VW only ever sold 4,223 Touregs. Meanwhile, the new Atlas hit 4,023 sales in only two months. For another comparison, the Tiguan made 43,638 US in 2016, it’s most successful year ever. Taking the temperature of VW during all the recent auto shows it has become apparent that with the upcoming influx of electric vehicles and at least one more new crossover on the way, VW’s US lineup won’t take a real hit when the Toureg is discontinued. VW fans may be sad to say goodbye. 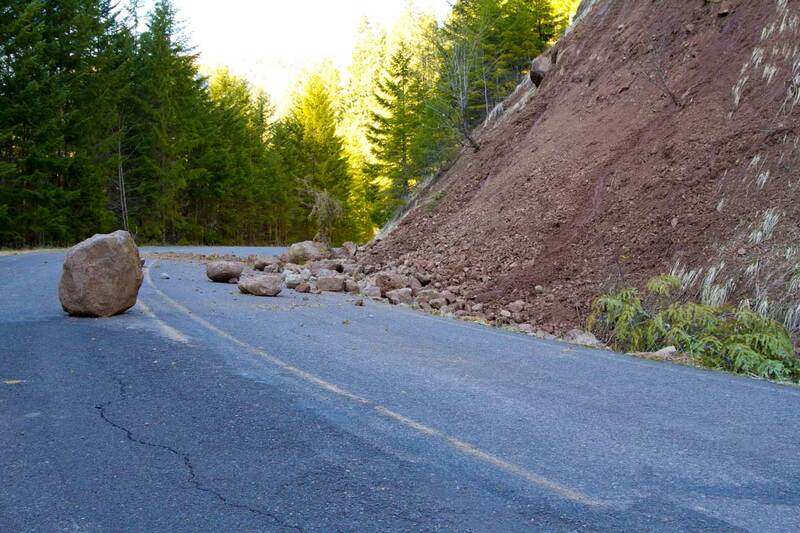 However, it’s clear that bigger and better things are just around the corner. The Toureg leaving the U.S. market is yet another sign of the ways Volkswagen has been consistently overhauling its lineup. Say goodbye to the Toureg. There is hope it could return. If you are interested in owning a Toureg, you should act fast. Right now the 2017 Toureg is sitting in wait on dealer lots with a base price of $50,405.